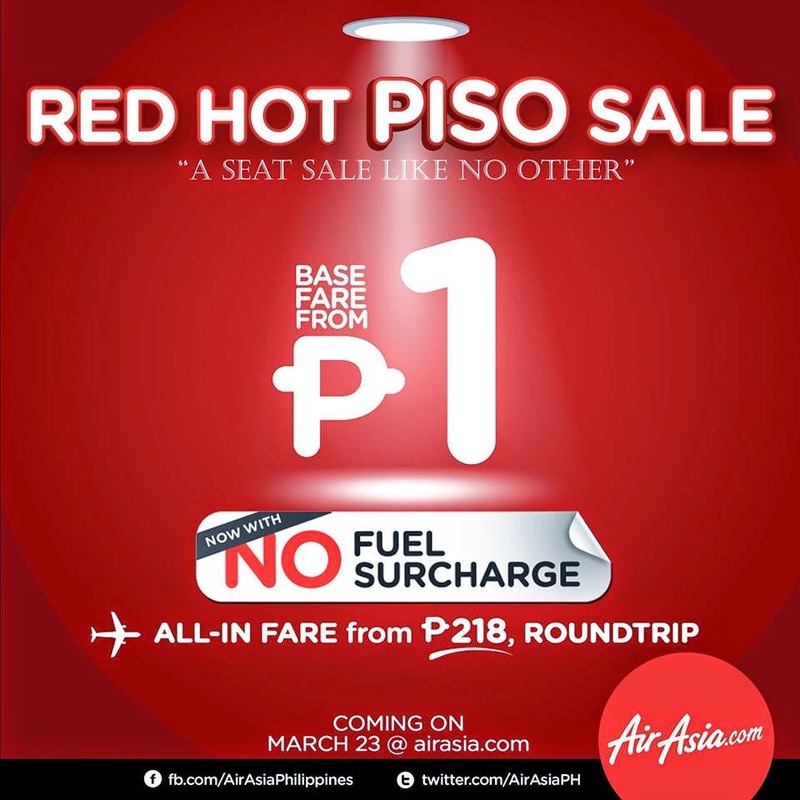 Piso Fare Promo 2015: AirAsia Zest has released their latest RED HOT PISO SALE. It's a SEAT SALE like no other! Definitely, the base fare starts from P1. With NO Fuel Surcharge! ALL-IN fares start from P218 only, ROUNDTRIP! Fly to/from Manila. 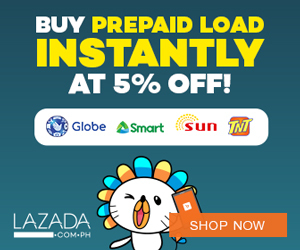 Cebu, Kalibo, Davao, Tagbilaran, Kuala Lumpur, Macau and many more! Don't forget to LIKE, SHARE and COMMENT to notify your family and friends of this blockbuster hit you shouldn't miss! How to book a flight for this promo and how can we get advisory if it is already available for booking?